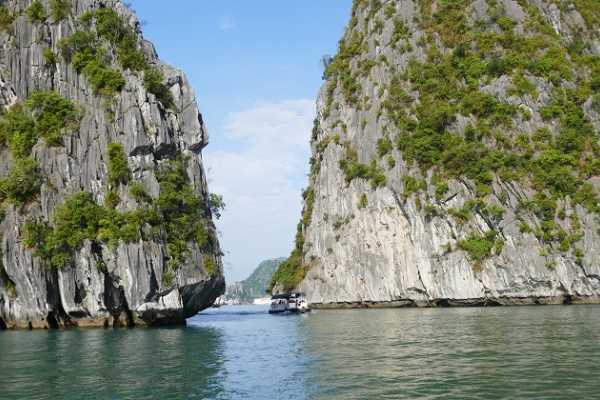 Vietnam Cultural 8 days 7 nights Departures as per request Period: 2018-2019 HIGHLIGHTS The Vietnamese administrative capital: Hanoi. 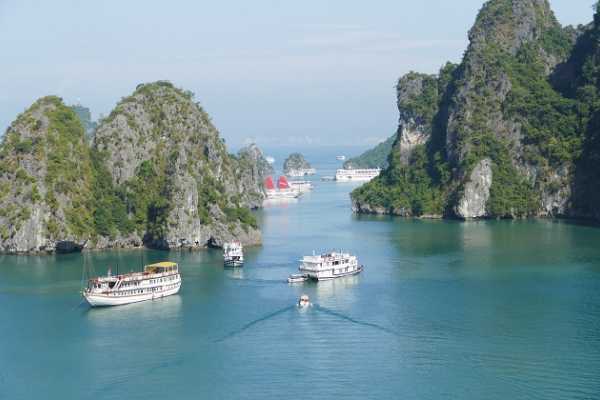 Halong Bay, World Heritage Site by UNESCO. 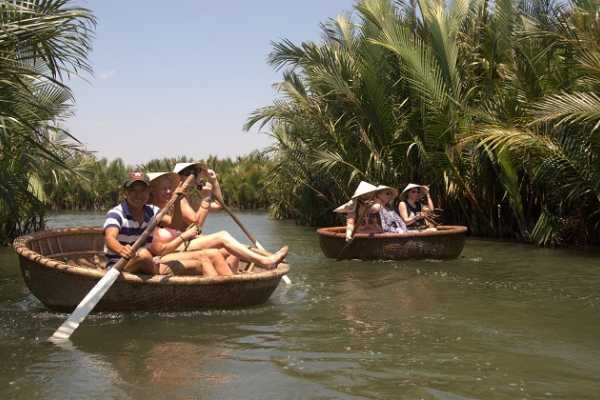 Hoi An Ancient Town, classified world heritage by Unesco. The Citadel Imperial Hue, classified heritage by Unesco. Cai Be Floating Market. PRICE IN USD PER PERSON Private group size 3* 4* 2 person 673 usd/person 749 usd/person 3-4 person 571 usd/person 647 usd/person 5-6 person 478 usd/person 554 usd/person 7-8 person 469 usd/person 545 usd/person Single room supplement 213 usd/room 289 usd/room Half-Board Supplement (3 lunches : day 5, 6, 7) 30 usd/person 38 usd/person These prices are not applied on the holidays of 2018: The Hùng Kings' Commemorations (Vietnamese: Giỗ Tổ Hùng Vương) (25 Apr), Reunification Day (30 Apr), International Workers’ Day (01 May), National Day of Vietnam (02 Sep). HOTEL Category: 3* City Name of Hotel Web HANOI MEDALLION BOUTIQUE *** http://www.medallionhanoi.com/ HALONG GLORY LEGEND CRUISE ***+ http://www.glorylegendcruises.net/ HOI AN LIKE *** http://likehoianhotel.com/ HUE ROSALEEN BOUTIQUE *** http://www.rosaleenhotel.com/ SAIGON LE DUY GRAND *** http://leduygrandhotel.vn/ Category: 4* City Name of Hotel Web HANOI THIEN THAI BOUTIQUE **** http://www.thienthaihotel.com/ HALONG PELICAN CRUISE ****+ http://www.pelicancruise.com/ HOI AN SILK VILLAGE **** http://www.hoiansilkvillage.com/ HUE MOONLIGHT **** http://www.moonlighthue.com/ SAIGON EDEN STAR **** https://www.edenstarsaigonhotel.com/ Note: Subject to room availability at the time of booking. Service included Double or Twin room accommodation with breakfast. (Check-in from 2 pm / Check-out: 12 noon + 1) Transfer mentioned in air conditioned vehicle with driver, except free time. The meals mentioned in the program English speaking guide except free time. The costs of the visits mentioned in the program. The cruises mentioned. Halong / Hue / Cai Be. 02 bottles of water / day excursion / person. Government taxes (VAT, etc.) Service excluded International flights. 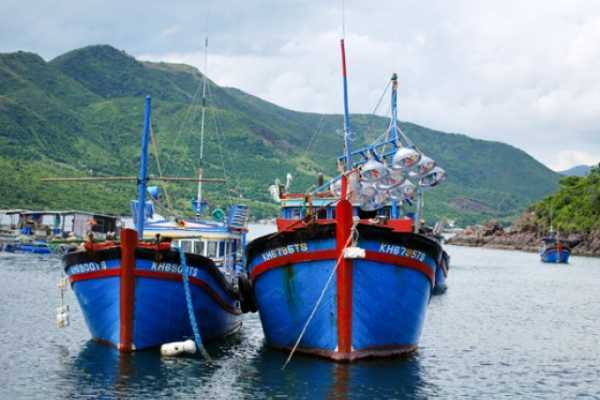 Domestic flights: Hanoi / Danang: 112 USD / person / flight. 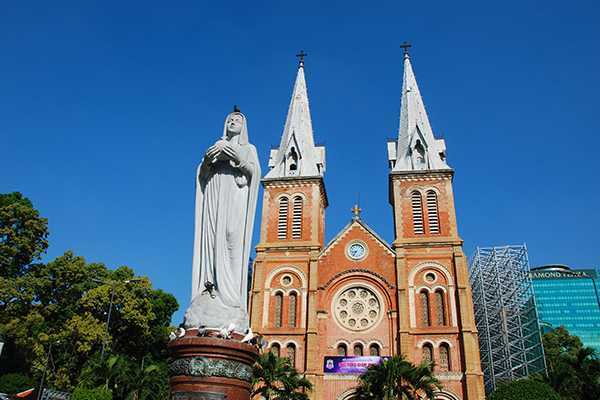 Hue / Saigon: 112 USD / person / flight. (This price can be changed by Vietnam Airlines without planning) Other meals and drinks. Tips for guides and drivers. Personal expenses and other services not mentioned in the program.